Selecting the right casting reel can be complex. Attributes to consider are reel weight, handedness, gear ratio and line capacity. 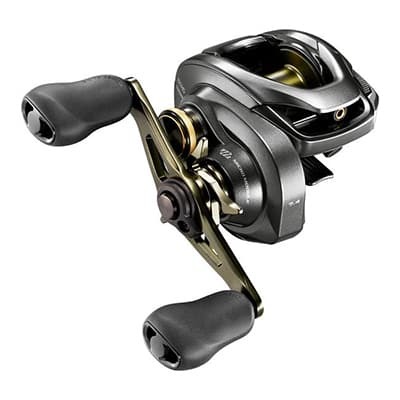 Casting reels are built for left or right hand reeling — just because and angler is a righty doesn’t mean it will be easier to reel with the right hand reel, because they must set the hook with the left.